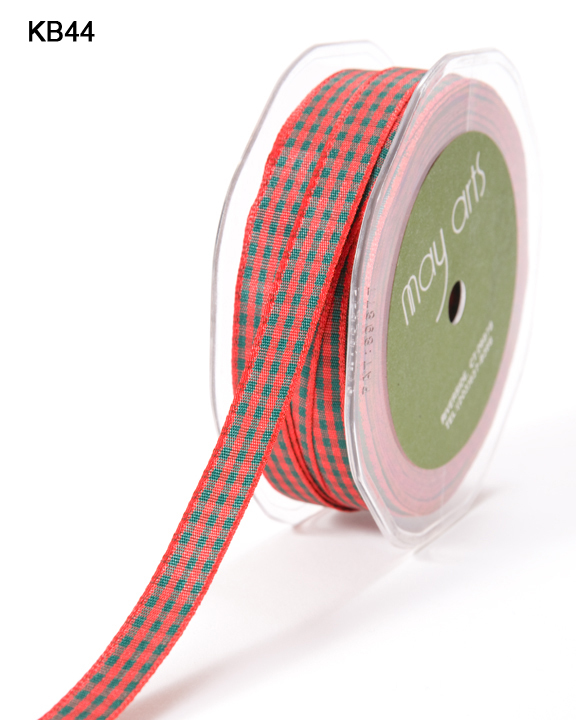 This 3/8 inch by 50 yard ribbon is a solid check with a finished edge. It would be perfect for gift wrap, card making, sewing, scrapbooking, hair bows and home decor. This ribbon would also be ideal for floral arrangements and summer projects. Also available in a 3/16 and 1.5 inch width.